By a flight from Koh Samui airport to Phuket. Koh Samui is 30 minutes from Koh Phangan by ferry. There are other cheaper ways of doing the journey, but they take longer and in general they are the best option only for visitors planning to stay months in South East Asia on a tight budget. See below for more information about independent travel between Koh Phangan and Phuket. There are four direct services a day from Koh Phangan to Phuket which you can book online. Book early if you want to take the 07.20 departure as these tickets often sell out. The 12.00 departure, which arrives at 19.40, is the less popular option. The Phantip Travel and Seatran Discovery services terminate at Phuket Bus Terminal (2) which is 4.6 km away from Phuket Town. 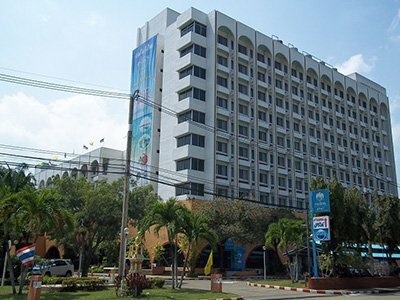 The Lomprayah Service terminates in Phuket Town. Use the Search Box below to buy your tickets from Koh Phangan to Phuket. High speed ferry to Donsak Ferry Port on the mainland. The Phantip Travel service follows much the same route from Koh Phangan to Phuket. However, the sea crossing is by car ferry and takes twice the time. 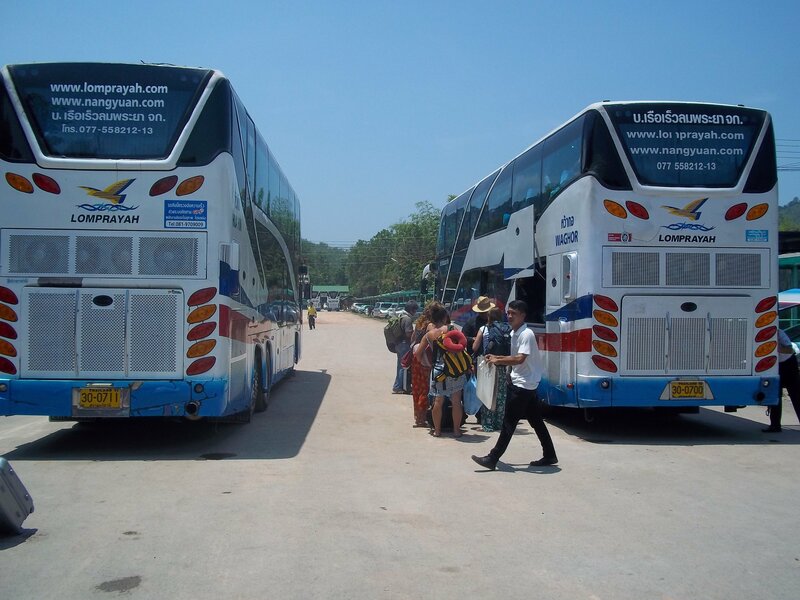 Take a boat and bus connection from Koh Phangan to Surat Thani city. Then catch a minivan to Phuket from there. The cheapest it is currently possible to do the journey this way for between 450 and 560 THB (depending upon whether you take a public bus or a minivan from Surat Thani city) but the total journey time is likely to be around 4 hours longer than booking to go direct from Koh Phangan to Phuket with the Lomprayah High Speed Ferry Company. What takes the extra time is getting from Donsak ferry pier to Surat Thani city and then a wait for connecting minivan to depart. The direct service takes you from Koh Phangan on a high speed ferry to a minivan or bus waiting at the pier on the mainland. 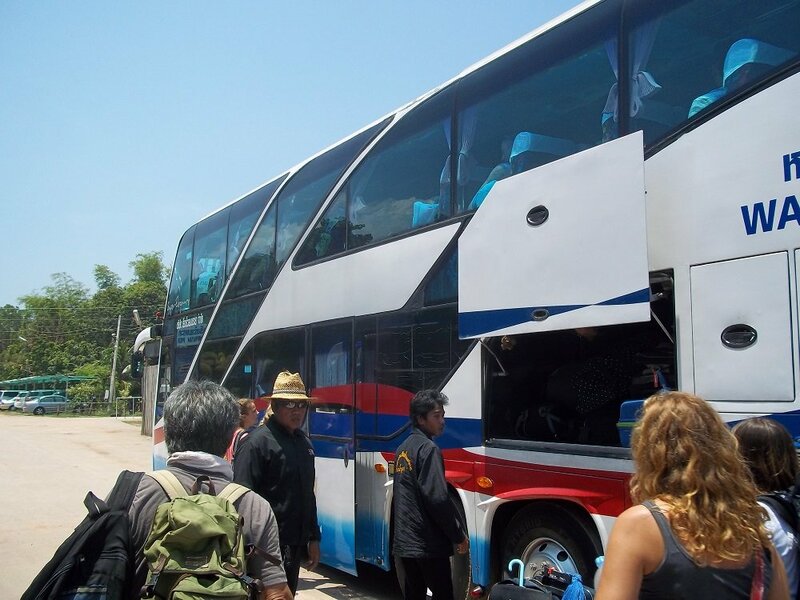 Joint ferry and bus services from Koh Phangan to Phuket start at Koh Phangan Ferry Port in Thong Sala, which is the administrative capital of the island. Thong Sala can easily be reached by shared taxi (songthaew) from nearly all areas of Koh Phangan. Most resorts will be able to organise a car to take you to the ferry port in time to check in for the journey and board the ferry. The Lomprayah Service terminates in Phuket Town. To go to destinations in the North of Phuket go to the minivan station on Montri Road, just north of the Phuket Post Office. 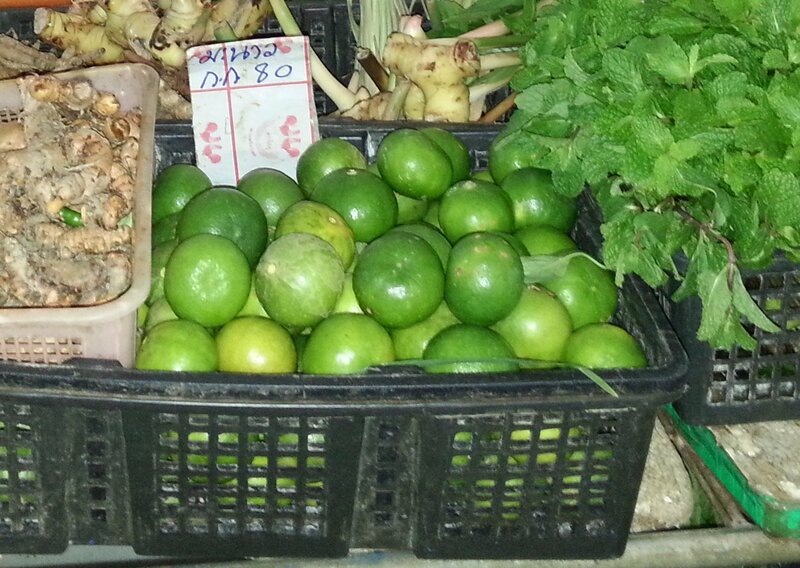 For destinations in the South of Phuket go to the minivan station on Phangnga Road.